oh ! they are so cute!! 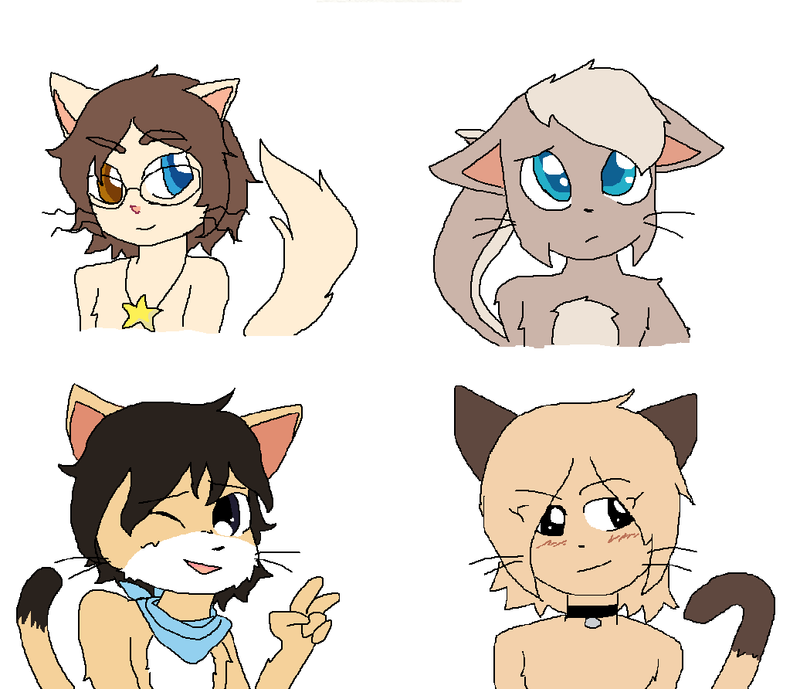 these are so cute I love the paulo/sandy one the most!! I meant that to be AbbeyxLucy.